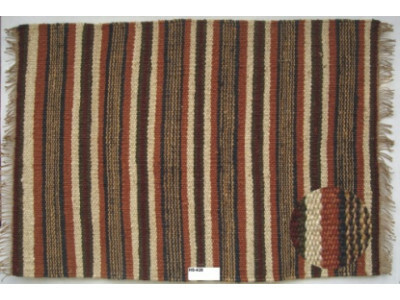 Lovely striped rug made of 90% jute and 10% cotton Small - 70 x 120 cm Medium - 120 x 180 cm..
Lovely jute rug to suit any room Small - 70 x 120 cm Medium - 120 x 180 cm Large - 160 x..
Great looking rug made of jute Small - 70 x 120 cm Medium 120 x 180 cm.. Handmade cotton and leather rug Small - 70 x 120 cm Medium- 120 x 180 cm Large - 160 x 2..
Lovely patterned rug made of jute Small - 70 x 120 cm Medium - 120 x 180 cm Large - 160 ..
Gorgeous striped hemp rug Small - 70 x 120 cm Medium - 120 x 180 cm Large - 160 x 230 cm..
Beautiful rug made of jute Small - 70 x 120 cm Medium - 120 x 180 cm Large - 160 x 230 c..
Lovely blue cotton rug Small - 70 x 120 cm Medium - 120 x 180 cm Large - 160 x 230 cm..
Gorgeous jute rug with a beautiful pattern Small - 70 x 120 cm Medium - 120 x 180 cm Lar.. 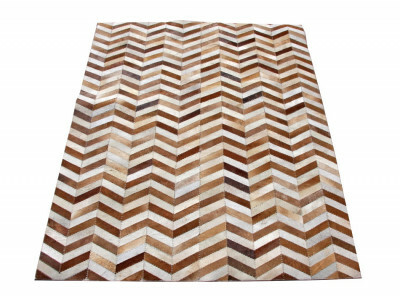 The Cairo Zig Zag Rug is made of Jute. Available in 3 different sizes. 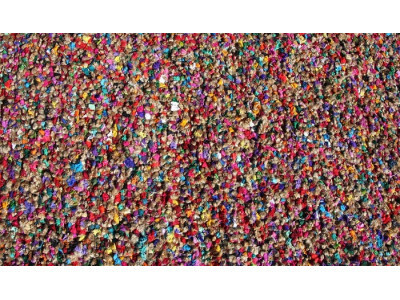 70x120 - Small 12..
1200 x 2000 Carpet Multicolour Checks..
Beautiful striped rug made of cotton Small - 70 x 120 cm Medium - 120 x 180 cm Large - 1.. The CDoolum Rug is made of Cotton Strips. Available in 3 different sizes. 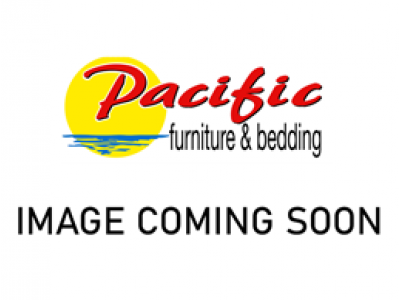 70x120 - Small .. Stunning rug made of jute Small - 70 x 120 cm Medium - 120 x 180 cm Large - 160 x 230 cm..
Total size is between 3 and 4 square metres..
Beautiful hemp and cotton rug Small - 70 x 120 cm Medium - 120 x 180 cm Large - 160 x 23..
Beautiful and bright striped rug made of jute Small - 70 x 120 cm Medium - 120 x 180 cm ..
Lovely brown rug made of jute Small - 70 x 120 cm Medium - 120 x 180 cm Large - 160 x 23.. 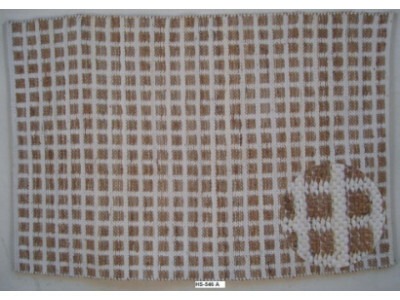 The Goa Rug is made of Jute Strips. Available in 3 different sizes. 70x120 - Small 120x1..
Beautiful navy jute rug Small - 70 x 120 cm Medium - 120 x 180 cm Large - 160 x 230 cm..
Beautiful checked cotton rug to brighten any room Small - 70 x 120 cm Medium - 120 x 180 cm .. The Khartoum Kilim Rug is made of Rayon Chenille. Available in 3 different sizes. 70x120 - S.. Effective purple and cream jute rug Small - 70 x 120 cm Medium - 120 x 180 cm Large - 16..
Gorgeous rug made of 90% cotton and 10% jute Small - 70 x 120 cm Medium - 120 x 180 cm L..
Beautiful cotton chindi carpet in amazing colours, sure to brighten any room Small - 70 x 120 cm..
Lovely brown jute rug Small - 70 x 120 cm Medium - 120 x 180 cm Large - 160 x 230 cm..
Lovely bright red jute rug Small - 70 x 120 cm Medium - 120 x 180 cm Large - 160 x 230 c.. Stunning jute and cotton rug Small - 70 x 120 cm Medium - 120 x 180 cm Large - 160 x 230.. 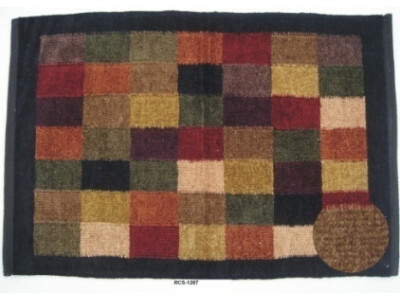 The Marley Rug is made of Leather Strips. Available in 3 sizes. 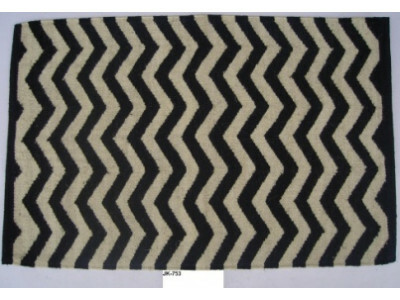 70x120 - Small 120x180 -..
Beautiful striped hemp rug Small - 70 x 120 cm Medium - 120 x 180 cm Large - 160 x 230 c..
Gorgeous black and white striped rug Small - 70 x 120 cm Medium - 120 x 180 cm Large - 1..
Lovely printed cotton rug Small - 70 x 120 cm Medium - 120 x 180 cm Large - 160 x 230 cm..
Lovely rug made of jute Small - 70 x 120 cm Medium - 120 x 180 cm Large - 160 x 230 cm..
Lovely printed jute rug Small - 70 x 120 cm Medium - 120 x 180 cm Large - 160 x 230 cm.. 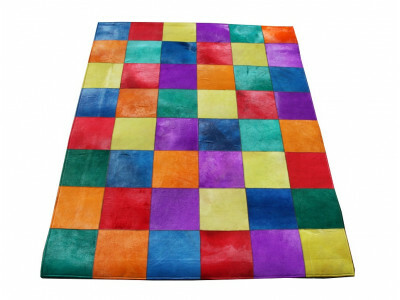 Bright and beautiful rug made of 100% cotton Small - 70 x 120 cm Medium - 120 x 180 cm L..
Beautiful bordered rug made of jute and leather Small - 70 x 120 cm Medium - 120 x 180 cm ..
Beautiful rug made of cotton Small - 70 x 120 cm Medium - 120 x 180 cm Large - 160 x 230.. 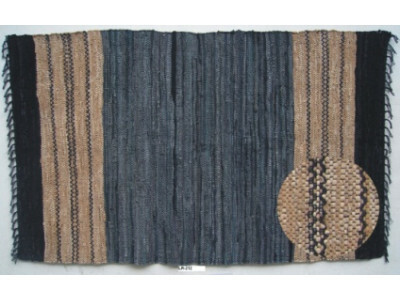 Stylish Plush Shaggy Rug available in 10 colours: Black, Blue, Grey, Latte, Lime, Platinum, Red, Tan..
Lovely striped rug made of jute and cotton Small - 70 x 120 cm Medium - 120 x 180 cm Lar..
Gorgeous jute rug in bright colours Small - 70 x 120 cm Medium - 120 x 180 cm Large - 16..
Beautiful grey and white reversible cotton rug Small - 70 x 120 cm Medi..
Beautiful brown rug made from jute Small - 70 x 120 cm Medium - 120 x 180 cm Large - 160..
Beautiful seagrass rug Small - 70 x 120 cm Medium - 120 x 180 cm Large - 160 x 230 cm.. 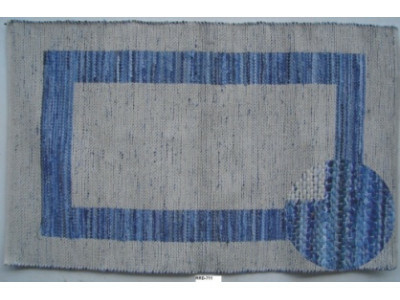 The Squares Rug is made of Hemp and Cotton Rag. Available in 3 different sizes. 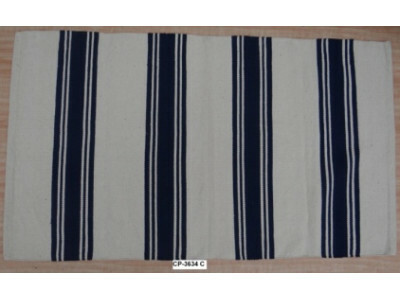 70x120 - Sma..
Gorgeous hemp rug Small - 70 x 120 cm Medium - 120 x 180 cm Large - 160 x 230 cm..
Beautiful striped rug made of jute Small - 70 x 120 cm Medium - 120 x 180 cm Large - 160.. 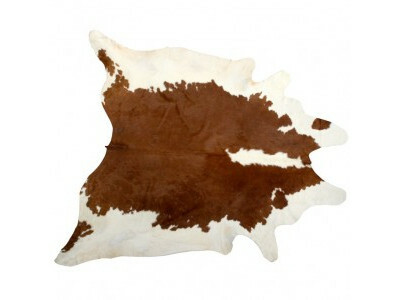 The Togo Rug is made of Hemp and Chindi Pile. Available in 3 different sizes. 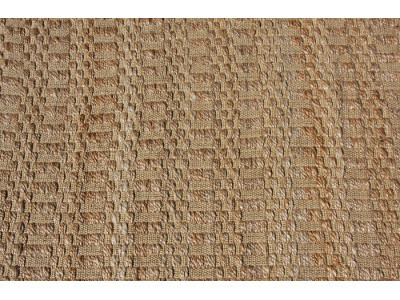 70x120 - Small..
Lovely hemp and jute rug Small - 70 x 120 cm Medium - 120 x 180 cm Large - 160 x 230 cm.. 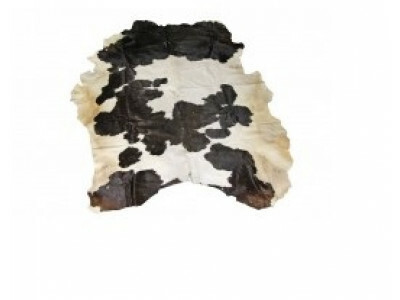 The Tribal Rug is made of Hemp. Available in 3 different sizes. 70x120 - Small 120x180 -..
Beautiful zig zag rug made of jute Small - 70 x 120 cm Medium - 120 x 180 cm Large - 160..
Beautiful bright red rug made of jute Small - 70 x 120 cm Medium - 120 x 180 cm Large - ..
Lovely hemp rug with a beautiful pattern Small - 70 x 120 cm Medium - 120 x 180 cm Large..
Beautiful blue and white striped rug made of jute Small - 70 x 120 cm Medium - 120 x 180 cm .. 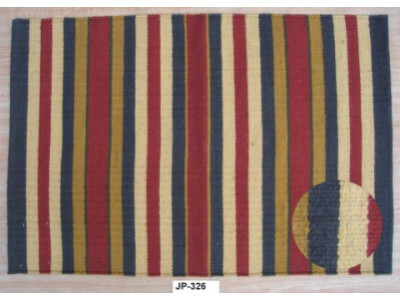 Bright and colourful striped rug made of jute Small - 70 x 120 cm Medium - 120 x 180 cm ..